A new TH White Agriculture branch has opened in Hereford following acquisition of part of the JG plant business. 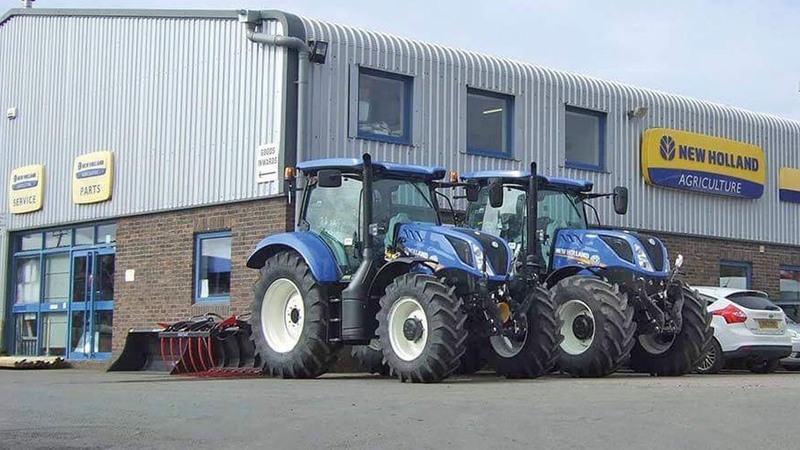 Following New Holland dealer JG Plant entering administration on the 12thDecember TH White acted swiftly to acquire some elements of the Hereford business to ensure continuity and a seamless transition for customers. All 16 staff at Hereford – including James Ashworth, the general manager have transferred to TH White to ensure that all customers continue to work with the same team.